Buy orchids and other orchid supplies like orchid planters and pots, orchid soil and fertilizer at great prices in our online store. Orchids have different requirements for soil, planters or fertilizer than most other plants. That's why you need different supplies for growing orchids. 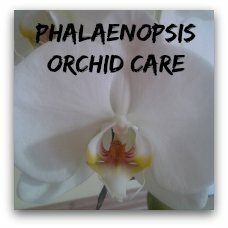 They need special orchid soil because orchids like Phalaenopsis or Paphiodeliums for example are epiphytic. That means that they don't have their roots in the soil. They also need special fertilizer and orchid planters depending on the type of orchid. We have pre-selected different orchids and orchid related products in our Orchid Supplies Store for you. You can buy orchids and everything you need to grow them here at great prices. By buying from this page you will be purchasing from Amazon.com. All purchases will be made through Amazons secure server. An orchid planter is different to regular plant pots. Orchid pots for epiphytic orchids like the moth orchids a clear plastic pots that will let the light through. Vanda orchids like the wooden baskets. These type of orchid pots have to be hung up. They are also suitable for Cattleya, Phalaenopsis and other epiphytic orchid varieties. These orchid planters might need to be lined with coconut husk fibers in between the slats to hold the orchid potting mix. These pots have a lovely natural appearance and allow plenty of air to circulate around the delicate roots. 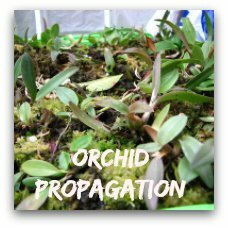 The right orchid potting mix is essential for the success with these plants. The mixtures have to be coarse and allow a lot of air near the roots. It should not break down and compact too quickly. This can result in rotting roots and loss of the plant. A lot of the cheap orchid potting soils contain too many small parts, dust and dirt and are not worth their money. You are better off investing into a good quality potting soil that is blended by specialist suppliers for the different types of orchids. 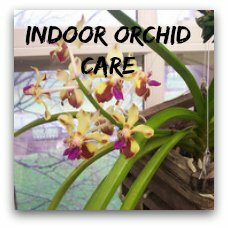 This will ensure that your orchids stay healthy and keep blooming for a long time. Orchid fertilizer is formulated different than the regular plant fertilizers available. The delicate roots of orchid plants require less strength of the fertilizer. Fertilizer solutions that are too concentrated will damage the root systems. Look out for the right orchis fertilizer and use them in the right concentration with every third watering. 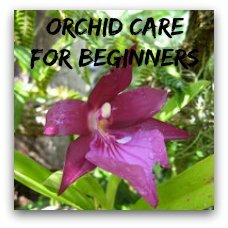 More info on feeding and orchid care here. Find more info on repotting orchids here.